In June of 2017, the United States Supreme Court issued two rulings, both of which addressed whether plaintiffs can bring lawsuits in states in which the plaintiffs and defendants have little or no connection. The Supreme Court’s rulings made it clear that in cases where the plaintiffs do not reside in the state in which the lawsuit was commenced, where the defendant companies have little connection to the state, and in which the actions that led to the alleged injuries did not take place in the state of the lawsuit, plaintiffs will not be permitted to “forum shop” to find the most favorable state in which to file a lawsuit. The ruling directly impacted numerous talcum powder cases pending against Johnson & Johnson in Missouri, where cases were filed despite plaintiffs having little or no connection to Missouri. The cases were challenged by defendants and the Missouri Court of Appeals accepted the issue for judicial review. With the issue still pending before the Missouri Court of Appeals, cases continue to be filed and litigated in the Missouri state courts. Yesterday, a Missouri state court ruled that a talcum powder case will be allowed to proceed to trial on October 16, 2017 despite defendants’ objections. 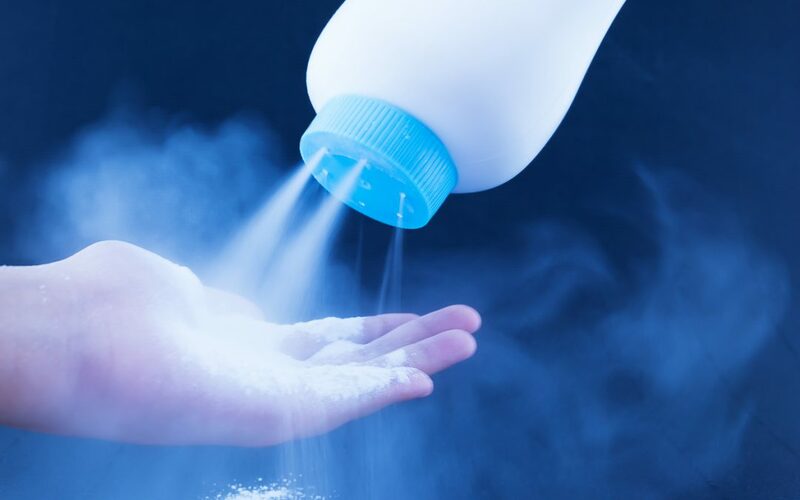 However, the court also heard argument on a Motion To Dismiss from Imerys Talc America (a supplier of talc to Johnson & Johnson) urging the court to dismiss the claims against it on personal jurisdiction grounds. The court took the matter under advisement. Any ruling on this issue may affect whether the trial does, in fact, proceed in October. Plaintiffs have argued that in Missouri cases in which the plaintiff does not live in the state, Johnson & Johnson and Imerys’ connections to the state were sufficient to keep the cases in the state. Specifically, plaintiffs argue that the companies manufactured, labeled, and distributed talcum powder products in Missouri, so there are sufficient connections to the state to allow cases to proceed. In light of the United States Supreme Court’s rulings, however, such contacts may not be sufficient. The Missouri Court of Appeals’ ruling on this matter will have a significant impact on the course of the talcum powder litigation.